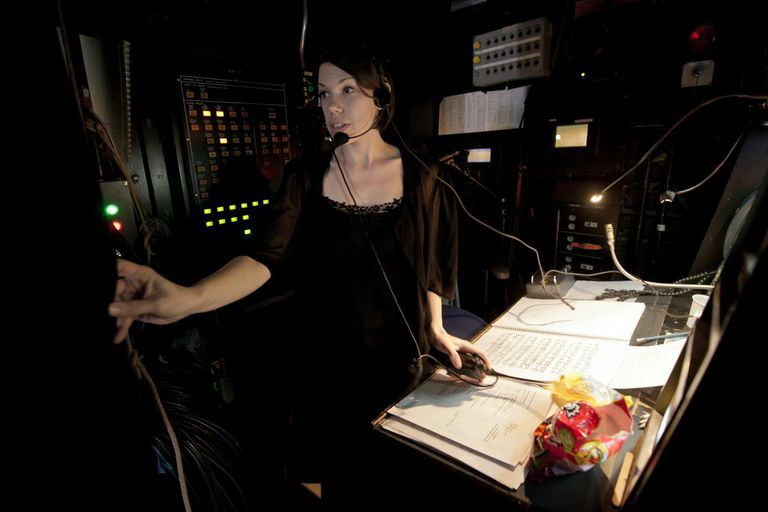 Stage managers not only have a multitude of jobs to navigate on an ongoing basis, but also have a huge amount of supplies and materials to oversee, as well. To help you manage your next production, I’ve put together a checklist of useful items for stage managers to keep on hand, in preparation for rehearsal as well as performance. I’ve prepared some basic forms for printing and use as needed in PDF, including Rehearsal Task Checklists, Performance Task Checklists, Info Sheets, Sign-In Sheets (Rehearsal and Performance), and more, in this section of Performing Arts at About.com. Share your cast and crew phone lists with the cast and crew on Day One. Make sure this is comprehensive. Include everyone, from lighting, sound and costumes, to actors, crew, makeup, and more. Not everyone uses these, but I really recommend using them, even for smaller productions. While it may feel a bit silly or like administrative overkill, sign-in sheets provide a sense of structure, as well as a valuable reference for you as stage manager on attendance and tardiness (especially when issues arise). 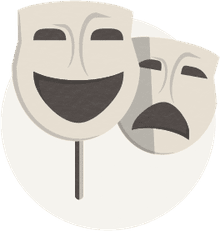 In some larger productions, the Cast Manager may handle sign-ins for the cast, instead, while you as Stage Manager handle crew sign-ins separately.